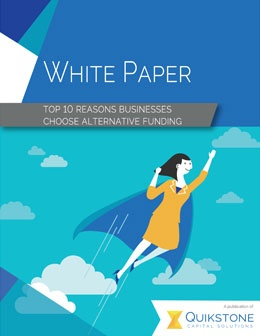 A silent funding parter who cares about your success. What do I get when I partner with Quikstone Capital Solutions? When you choose Quikstone Capital for your business cash advance, you get a silent funding partner that cares about your success. We’re here to help you find the right solution to help your business profit and thrive. Quikstone Capital’s management and sales team have decades of experience in the cash advance and credit card processing industries. When you choose Quikstone Capital, you are choosing a reliable funding partner with a proven track record. Consult with us, as your funding partner at no obligation, for a fair and accurate appraisal of both cash advance and processing opportunities for your business. Want to know more about growing your business? We offer a library of investment guides and a Merchant Cash Advance Blog that can help to answer a lot of the basic questions. If you still need help, let us know! We have a full service sales team to offer help and support as needed.